Rachel Jones is the author of Is This It? and the award-winning Five Things to Pray series, and an editor at The Good Book Company. She leads Bible studies for young adults and helps teach kids at her church, Chessington Evangelical Church, in Surrey, UK. 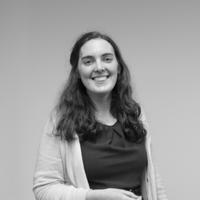 Rachel studied History at Manchester University before joining TGBC.